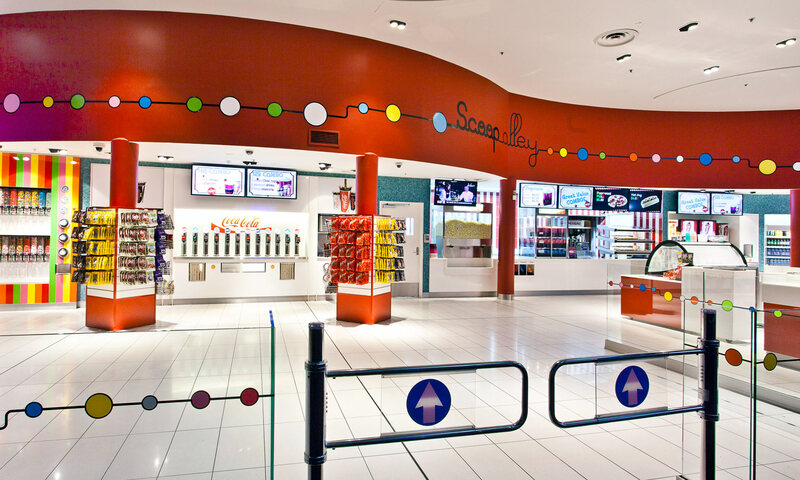 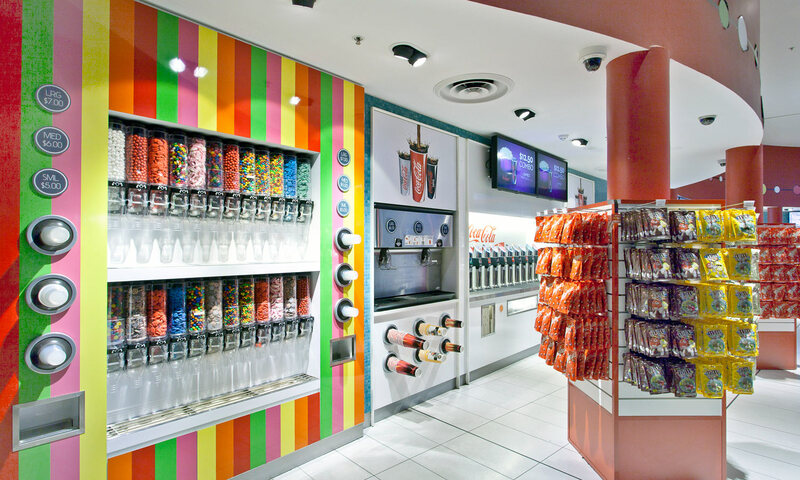 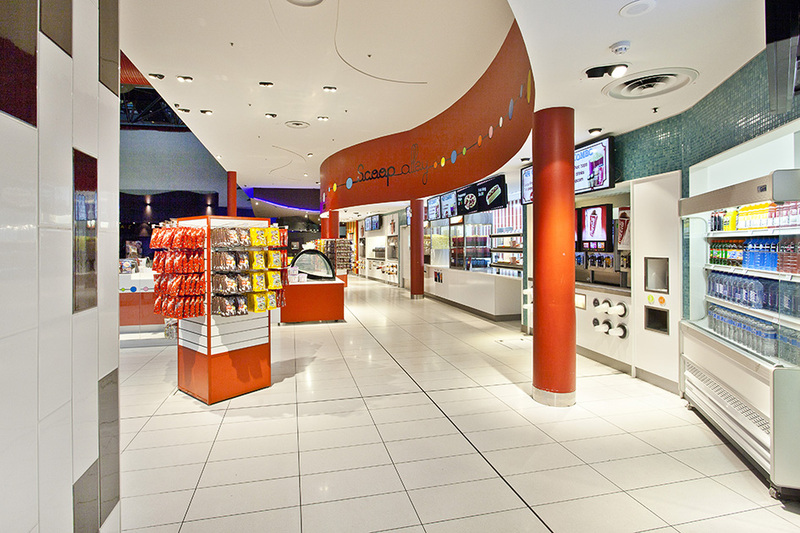 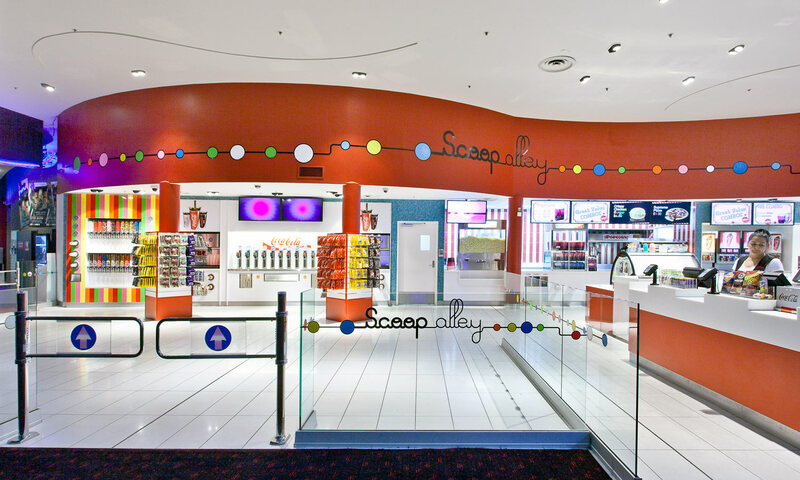 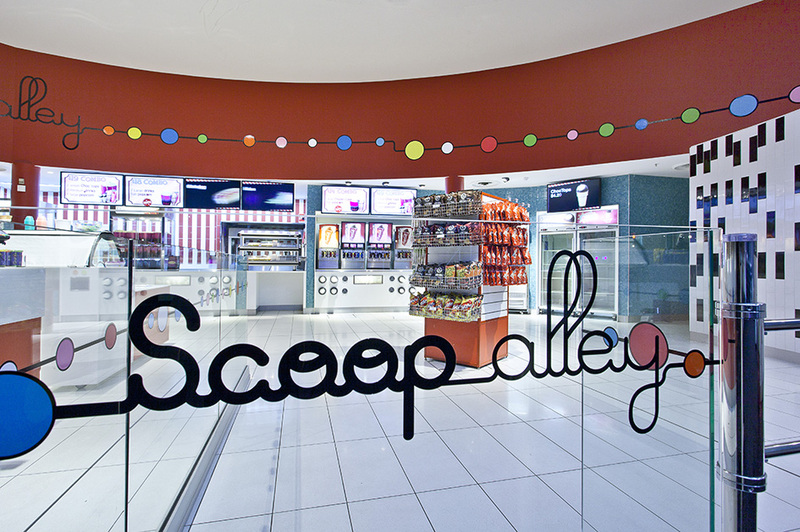 The Event Cinema Liverpool project brief was to create a new candy bar, cafe cinema foyer and concourse utilising the Event cinema brand identity. 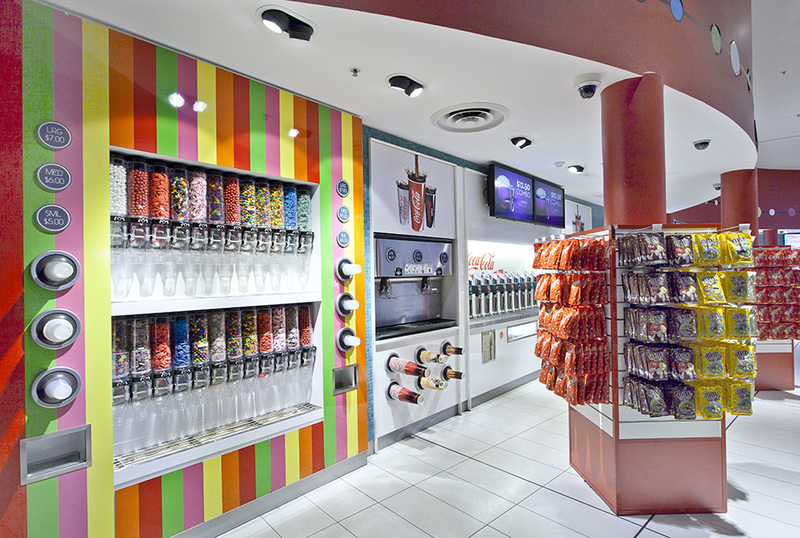 The self serve solution included a number of highly detailed joinery and retail display elements with integrated lighting and equipment. 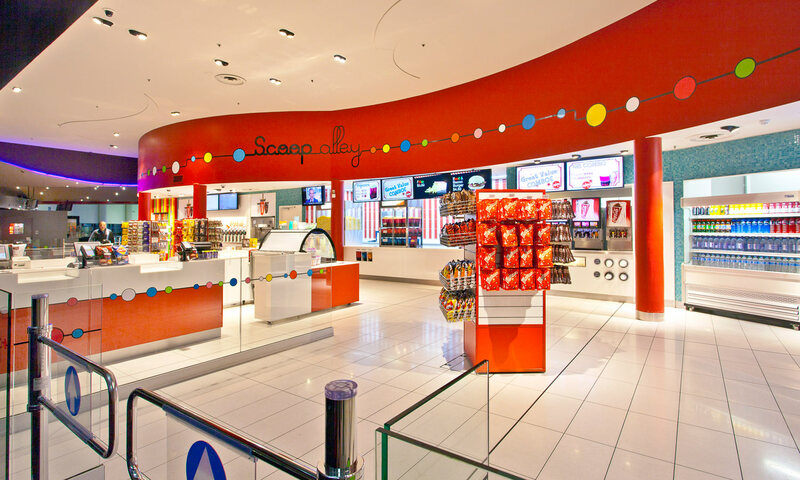 All materials are the standard specification and were arranged to work with existing base build architecture and services.